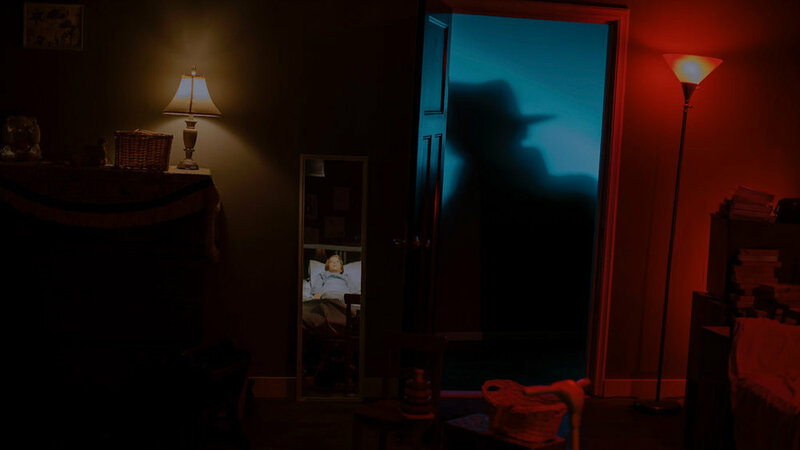 A documentary THAT takes a look at a frightening condition PLAGUING thousands: sleep paralysis. the film explores the stories of Eight people who experience sleep paralysis, a condition which leaves them unable to move, speak or react. In "The Nightmare," he leads us into that other-world of terror where the darkness is alive. And it moves on its own. And it's coming to get you. The Nightmare is a tremendously successful film on many levels. It’s unique and artistic, as with the aforementioned self-consciousness, plus a moody score by Jonathan Snipes and floating, dreamlike cinematography by Bridger Neilson. Ascher manages to impart some truly unforgettable images. 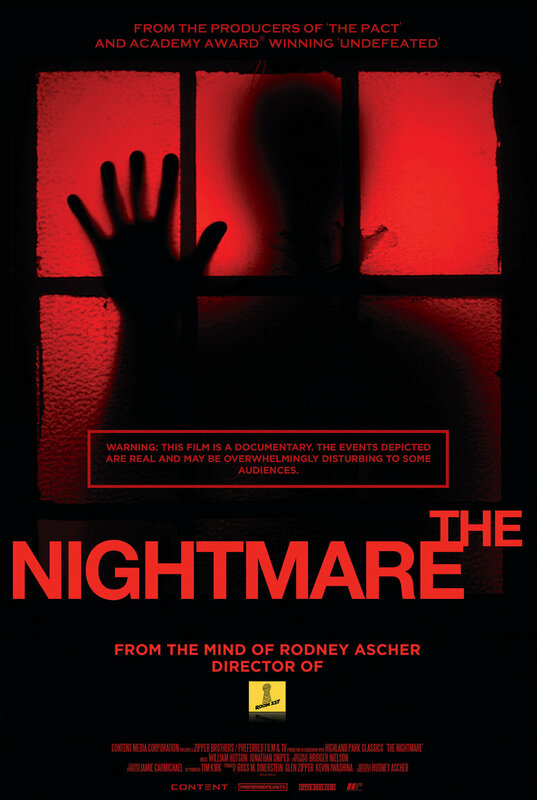 This is perhaps one of the scariest movies I’ve ever seen...The Nightmare is a completely singular work of documentary, unseen before to this degree of craftsmanship. The images in this film are more frightening than anything you’ll see in modern horror films, and I guarantee this one will stay with you a lot longer.